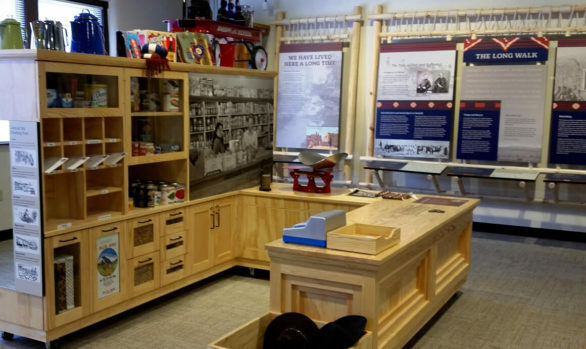 An immersive tour through the pivotal places—and stories—of Colorado’s longest continuous residents. 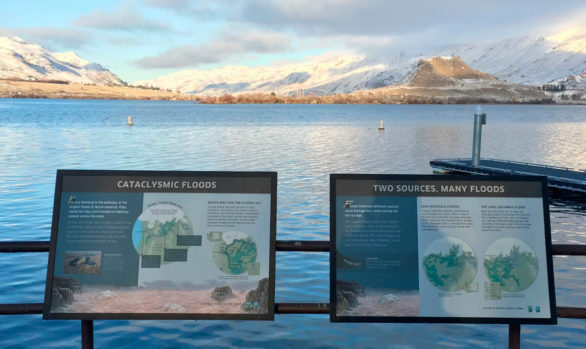 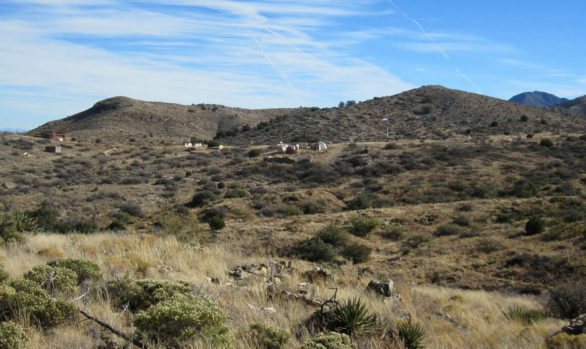 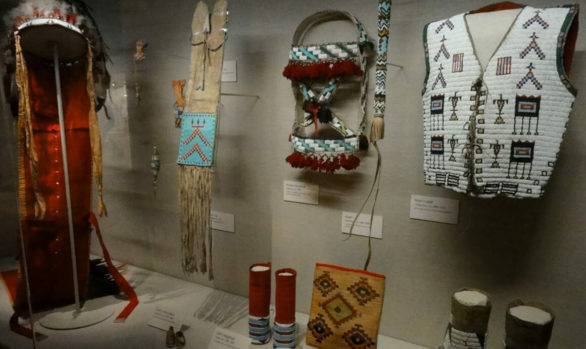 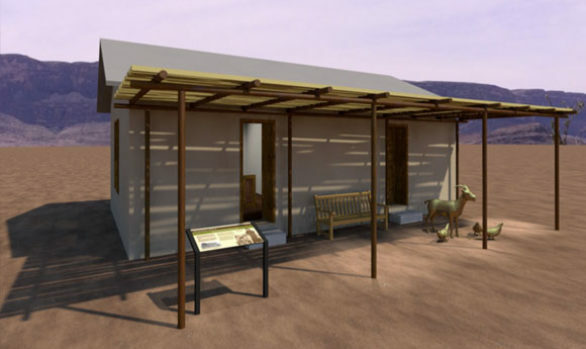 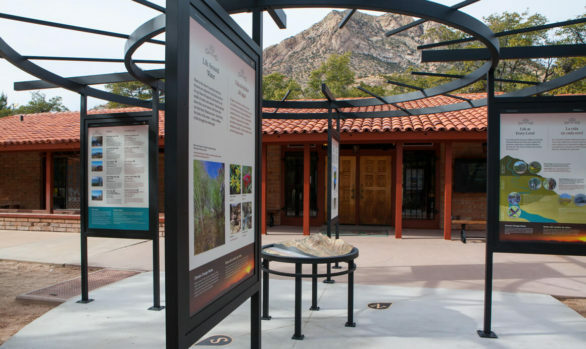 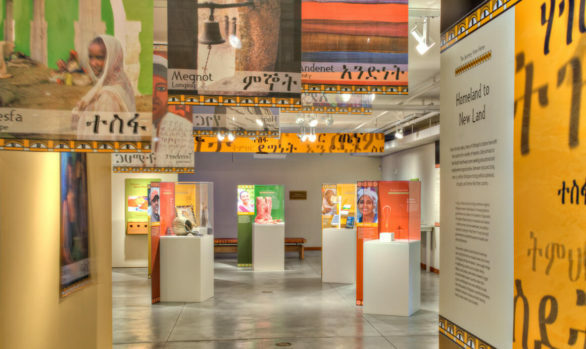 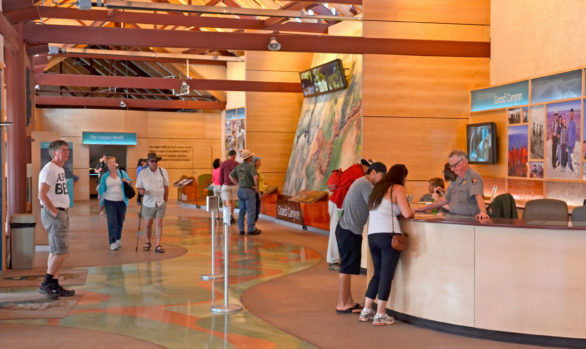 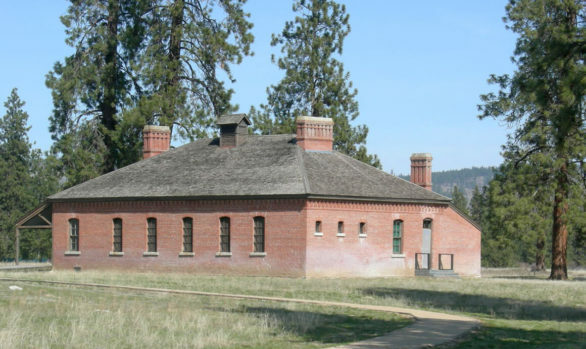 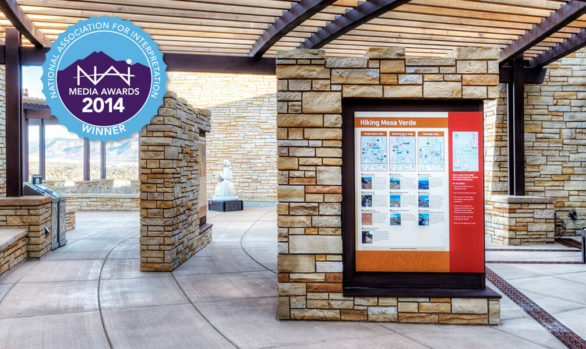 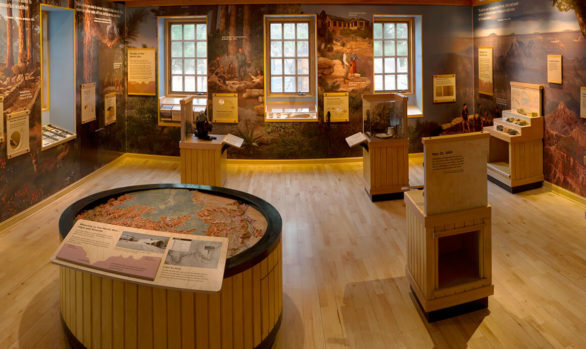 The Ute Indian Museum tells the contemporary story of todayʻs Ute peoples through connections to their Rocky Mountain homeland. 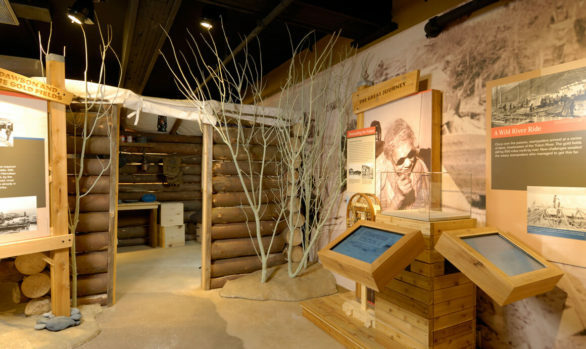 In the exhibit, Our History is Written on the Land, visitors take in hundreds of artifacts, gaze on iconic landscapes, put the steps of hide-tanning in the correct sequence, dress a Ute horse, and marvel at modern regalia for the generations-old Bear Dance. 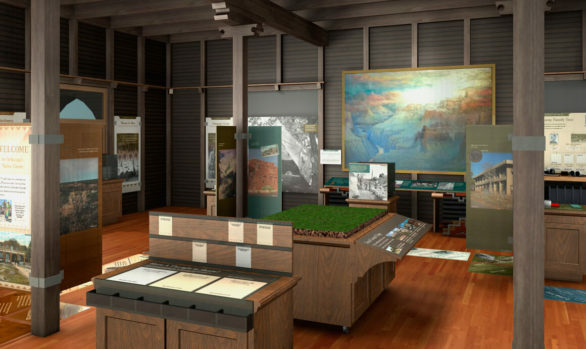 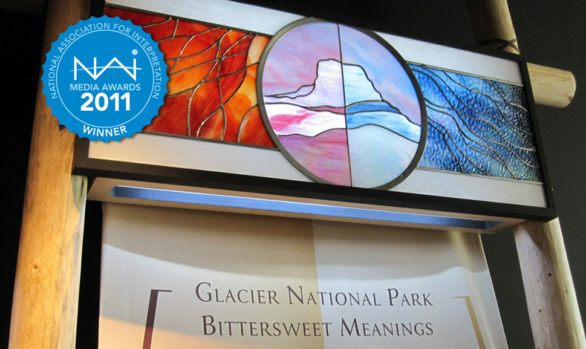 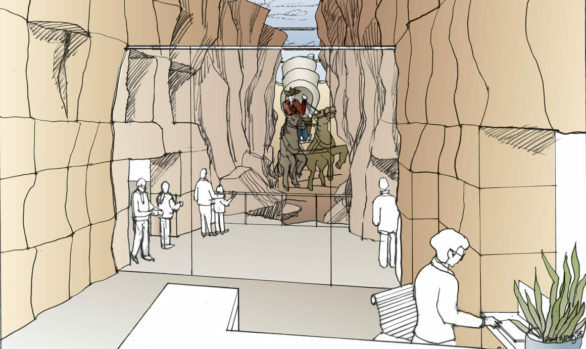 The exhibit design process involved close collaboration with History Colorado staff and Ute tribal representatives.